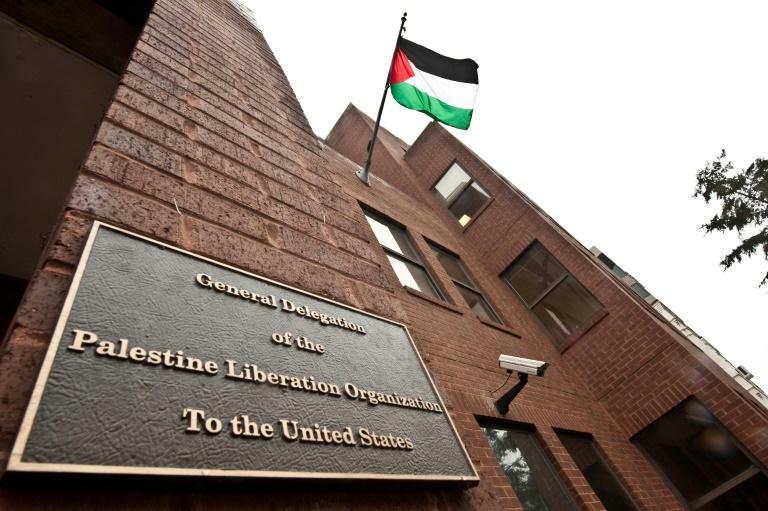 The United States announced Monday it will shutter the Palestinians' mission in Washington, accusing them of rebuffing peace talks with Israel. 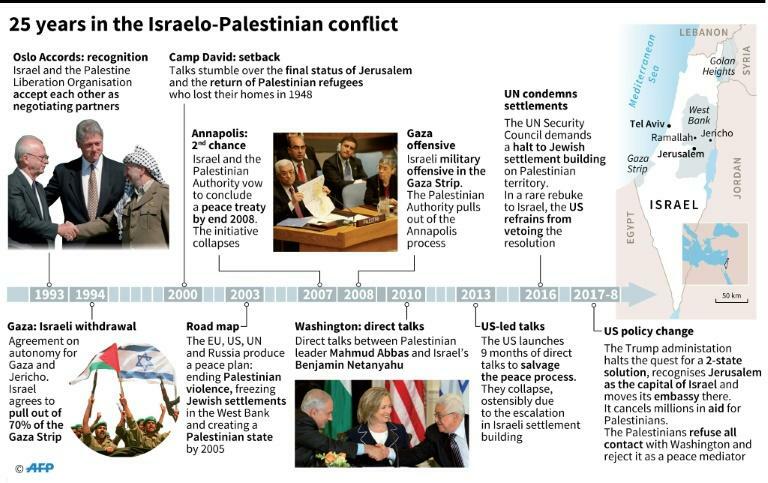 "The PLO has outlived its usefulness since the creation of the Palestinian Authority. Its leaders have been consistently against compromise," he said.